Pompeo said "he agreed with Chairman Kim to hold the second US-North Korea summit at the earliest date possible," South Korea's presidential office said in a statement, although no specific time or location has yet been agreed. 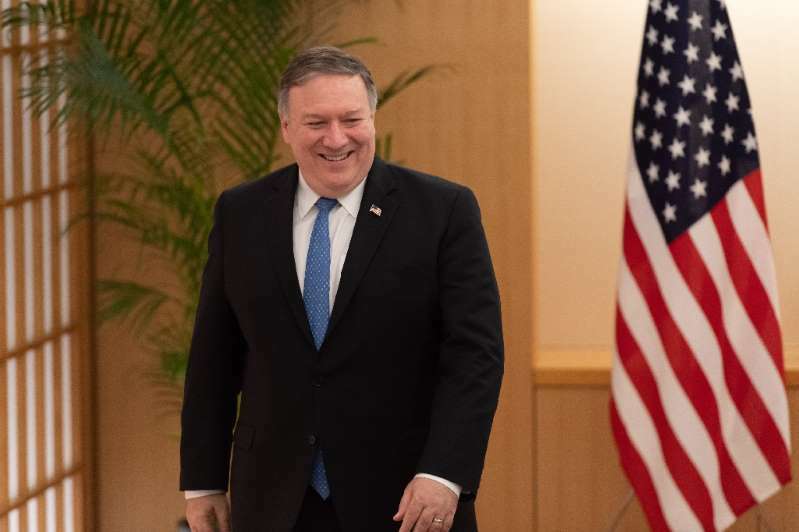 Pompeo and Kim also discussed "denuclearisation steps that will be taken by North Korea and the issue of attendance by the US government," as well as "corresponding measures" to be taken by the US, the statement said. Kim also praised their "nice meeting", telling Pompeo via an interpreter following the morning's talks that it was "a very nice day that promises a good future ... for both countries." Last month the North's foreign minister told the United Nations there was "no way" his country would disarm first as long as tough US sanctions remain against his country.